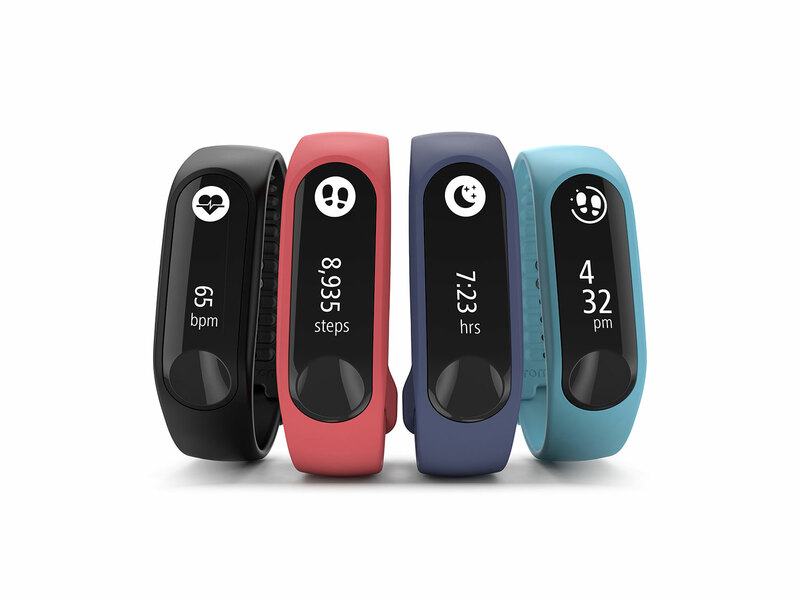 TomTom Sports officially announces the new TomTom Touch Cardio that extended its Fitness Tracker range at a more accessible price point. The TomTom Touch Cardio’s heart rate monitoring function tracks your heart rate throughout the day and adds to a more accurate calculation of the calories burnt during exercise. This measures the true intensity of your efforts and provides insights about your fitness level. 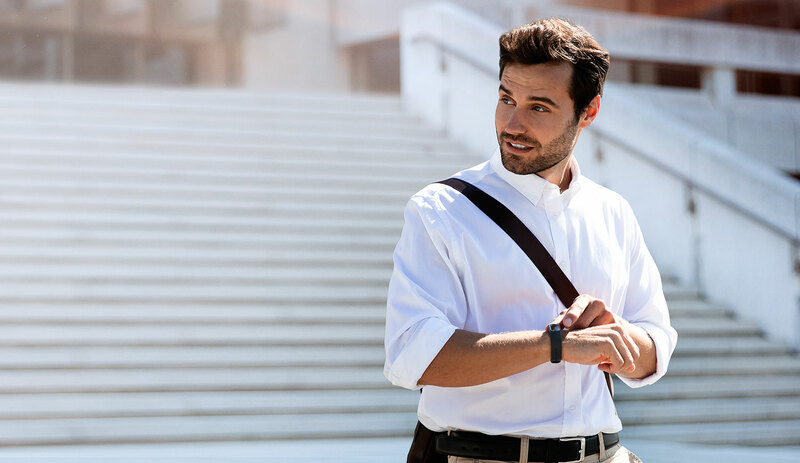 Also, to ensure that every minute counts, it captures your steps, active time, calories burned and sleep, to help you set goals, observe trends and stay on track. The TomTom Touch Cardio also boasts a new elegant design for everyday wear with its sleek and slim colourful, high quality straps to match your style. This comes after the successful introduction of the TomTom Touch Cardio + Body Composition which was launched in September last year as the first fitness tracker in Singapore that combines body composition analysis with steps, sleep and all day heart-rate tracking, right from the wrist. Retailing at S$159, the TomTom Touch Cardio is currently available for sale in Singapore at TomTom.com, and will be available at Challenger, Harvey Norman, Hachi.Tech, Lazada and other leading electronic and sports outlets from the end of May. 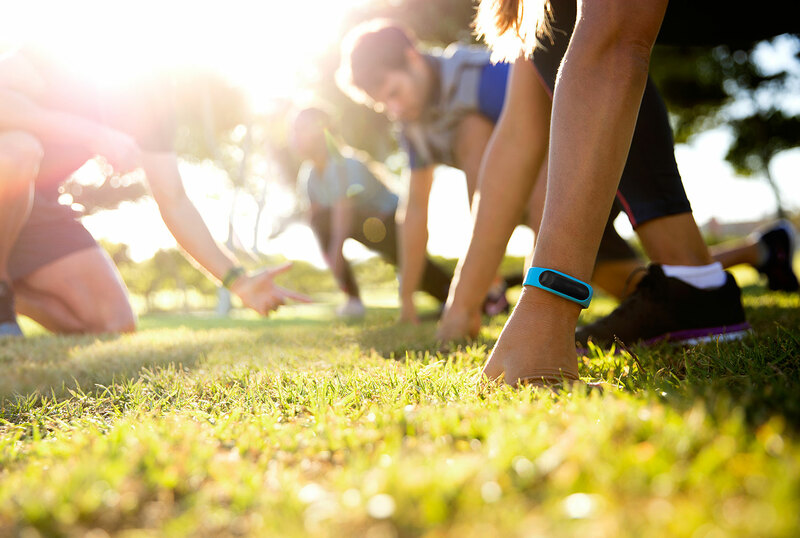 To get the best out of your TomTom Sports fitness tracker, you can use the new TomTom Sports App to and find stats such as steps, HR and calories as well as activity trends and comparisons, and rich social sharing functions. The stats and graphs in the app assist in identifying what works for you and will help you stay motivated. For more information go to tomtom.com/sportsapp or watch the TomTom Sports App introduction video below.